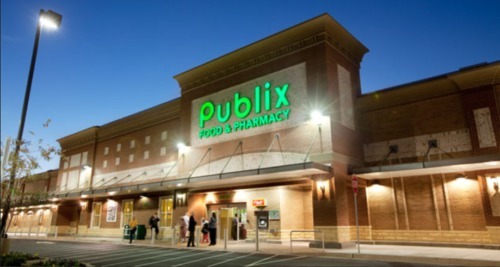 Following news last week that the Florida-based Publix grocery store chain refused to cover the HIV prevention medicine, PrEP, through their private insurance, state representative Carlos Guillermo Smith is demanding answers. Florida is currently the state with the most new HIV infections, so the gay legislator insisted on meeting with corporate leaders to find out exactly why the chain was refusing to protect their employees from HIV infection. According to Smith, the company confirmed previous reports that it was a corporate decision not to cover the medication. They wouldn’t say if it was based on cost or a “morals” issue for the notoriously conservative corporation. The cost of covering the daily pill would be minimal. Not that many employees would request the medication and the cost of treating an HIV negative employee would be dramatically lower than someone who has been infected by the virus. The company’s political action arm and its CEO, Todd Jones, have repeatedly donated to conservative politicians. The chain has a zero percent rating on the Human Rights Campaign’s Corporate Equality Index. A number of employees have complained of anti-LGBTQ discrimination. The chain gave Smith the excuse that they generally don’t cover medicine to prevent a medical condition an employee could get in the future. As he notes, “They DO offer coverage for birth control.” The company also pays for childhood vaccines. Smith said in a Twitter update that Publix told him they were reevaluating their decision.